Growth form: Perennial grass. Flowering. Apr. Status: Native. Common. Also recorded: Bahrain, E Saudi Arabia, UAE. 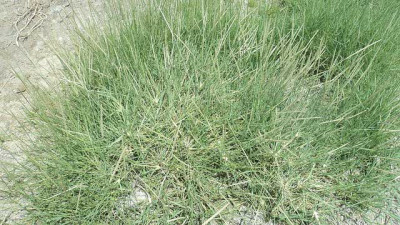 Habitat & distribution: Occasional to frequent in urban areas, particularly irrigated roadside plantations, lawns and gardens; tolerant of salinity.